Choose size: 4.5" x 4.5" OR 4.5"
Select Pad Size 2345N: 4.5" x 4.5" 2346N: 4.5" x 6"
3M™ Healthcare offers a full line of quality monitoring and defibrillation products. 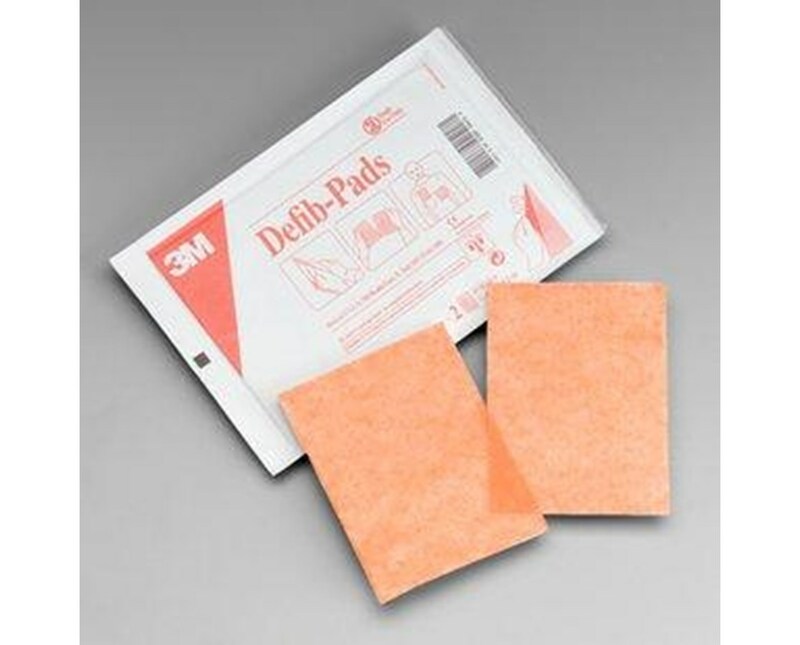 Their defib pads, gel pads used in place of gel or cream, are used with defibrillation paddles in any defibrillation or cardioversion situation. The high-quality pads are sold in cases 100 pads (10 pairs per box, 10 boxes per case) and are available in a choice of two sizes. 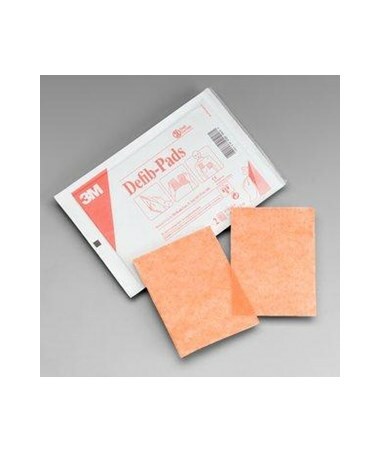 Choose from 4.5" x 4.5" OR 4.5" x 6" pads in the drop-down menu in the upper right corner of this page, then click "add to cart" for hassle-free ordering at the lowest price. Choose size: 4.5" x 4.5" OR 4.5" x 6"